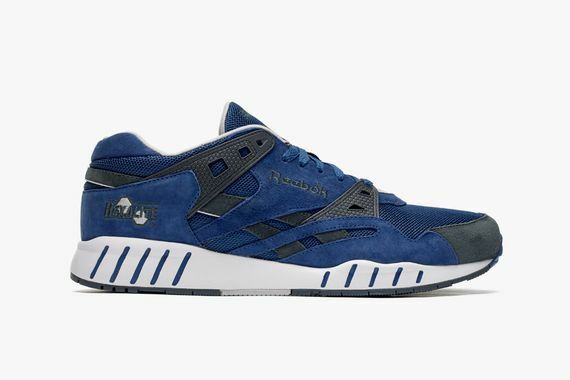 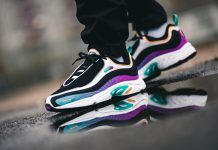 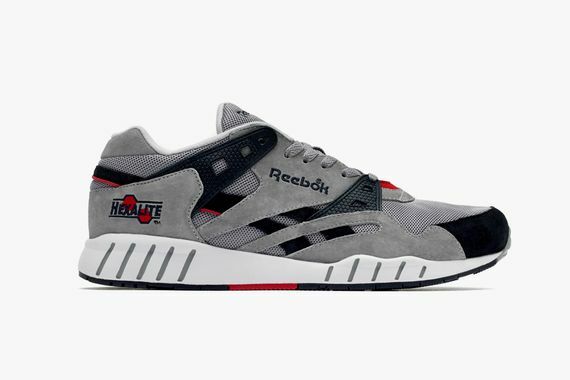 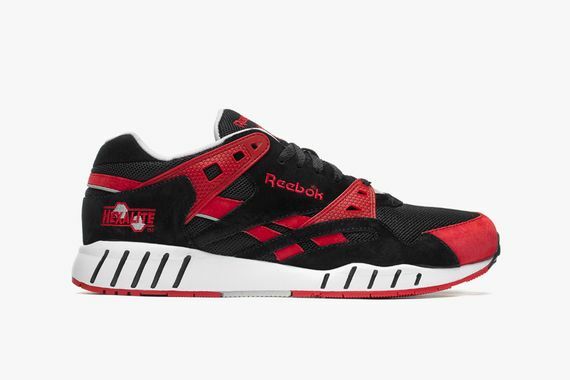 The designers at Reebok and other brands have had it extremely easy lately as they’ve just been digging up old designs, and the latest retro is this pack of Sole Trainers. 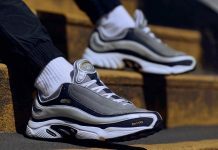 The Sole Trainer goes back to the 90’s and was, for its time, pretty advanced technologically speaking. 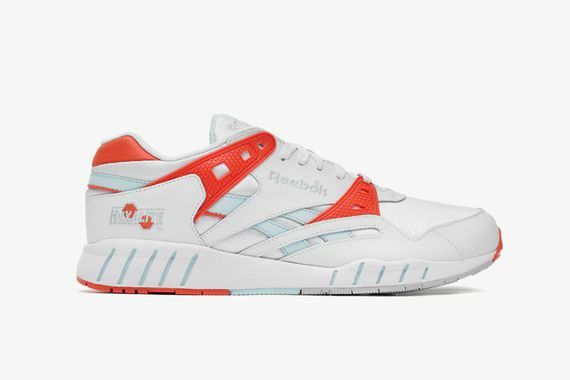 Seen here in white/bright cadmium, it will also be available in some non-OG colorways, including bandana blue/graphite, tin gray/reebok navy, and black/stadium red. 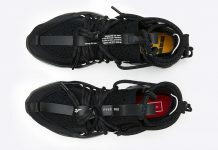 Expect to see them on shelves soon.